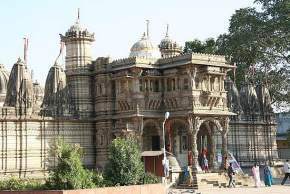 Ahmedabad is the seventh biggest city in India. 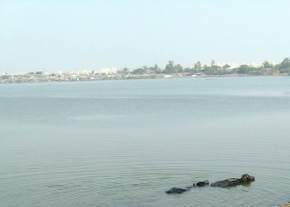 The city is situated on the bank of River Sabarmati. 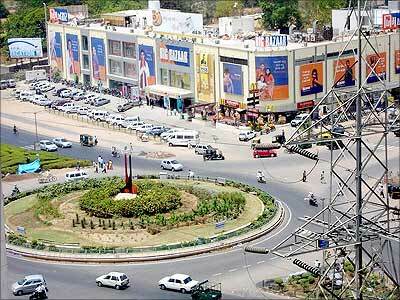 The population of Ahmedabad is almost 5 millions. 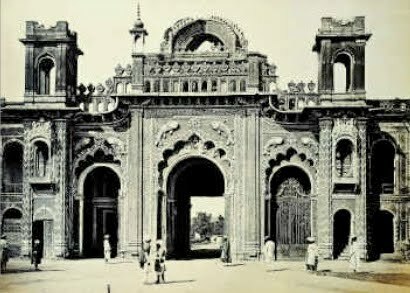 In 1411, Ahmedabad was established as the capital city of the Gujarat, but later in 1970, Gandhinagar was made capital of the state. 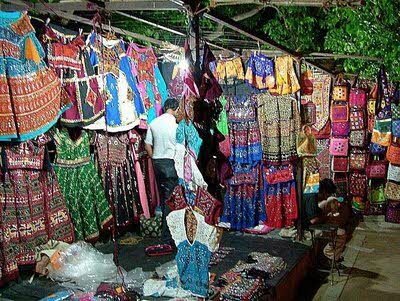 Ahmedabad is also called the Manchester of East after its active textile business in and around the city. 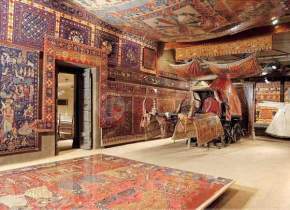 It is positioned at an altitude of 172 feet above the sea level. 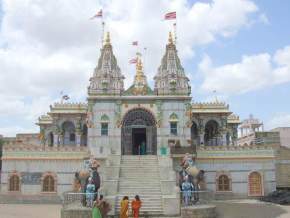 Ahmedabad is generally a dry and sandy area. 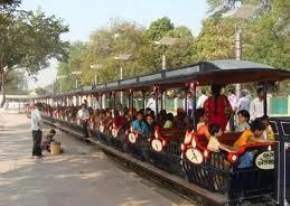 Ahmedabad is separated into western districts and eastern districts by Sabarmati River. 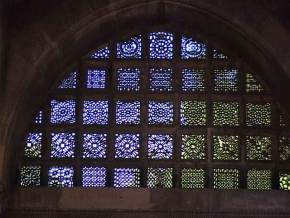 Eastern districts of Ahmedabad feature many places of worship, packed bazaars, the main railway station and many landmark buildings. 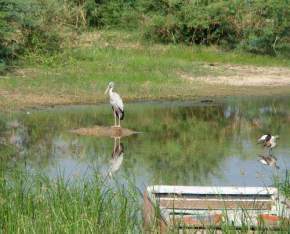 Western district of the city features houses, modern buildings, shopping malls, educational institutes, well-planned residential areas, and multiplexes. 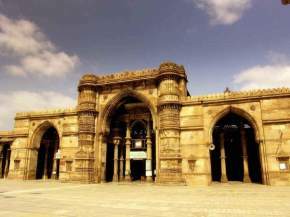 Ahmedabad is one of the greatest growing cities in India. 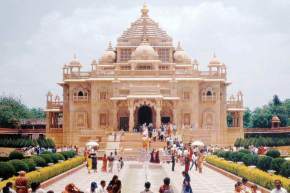 The city is also a commercial and cultural center of Gujarat, and also a rising education center. 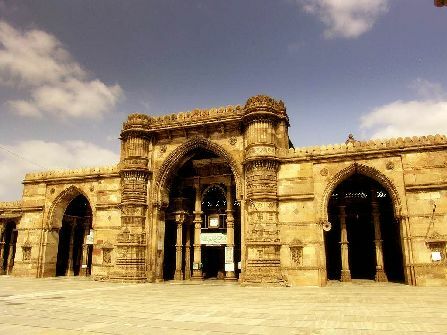 Ahmedabad has a large population of Muslims, and there are numerous Masajids in the city. 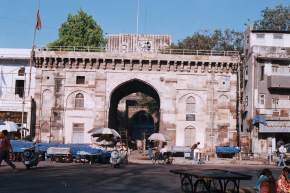 Ahmedabad developed into the trade capital of the state. 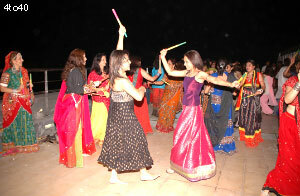 The common language of Ahmedabad is Gujarati, and the city is usually called Amdavad in the local lingo. 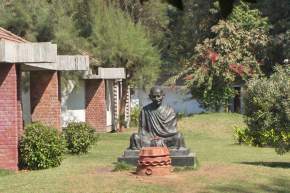 The main attraction of Ahmedabad is the Mahatma Gandhi Ashram. 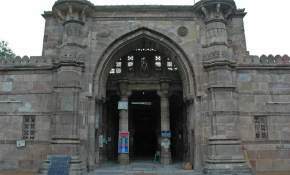 The historical memorials of the Ahmedabad are amazingly built that everyone would love to observe. 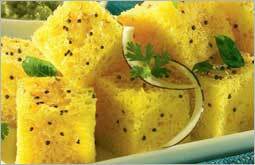 There are so many hotels and restaurants in Ahmedabad, where visitor can taste tasty foods. The city is packed with food chains and restaurants giving tourists a large variety of choices. 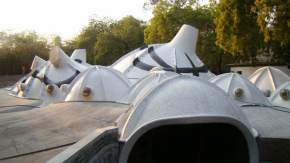 The climatic condition of Ahmedabad varies according to the season. 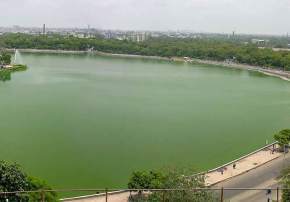 Apart from the monsoon period, the climate condition of Ahmedabad is dry. 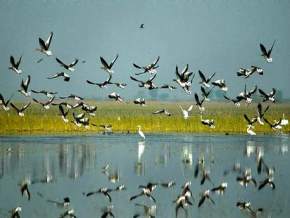 The usual winter temperature is 15 degree Celsius, and the normal summer temperature is 33 degree Celsius.